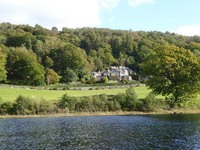 Holbeck Ghyll offers awe-inspiring views over Lake Windermere and Langdale Falls. 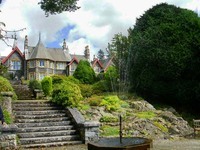 The hotel was built in the early 19th century and has lovely sloping gardens. 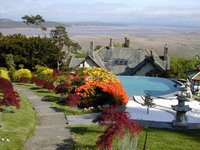 The hotel also has a health spa and award winning restaurant, complete with Michelin star. 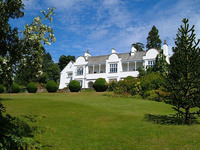 Gardens to visit while staying at Holbeck Ghyll include Graythwaite Hall Garden (12 miles), Levens Hall Garden (17 miles), Sizergh Castle (17 miles) and Holker Hall Garden (20 miles).